From October to December 2017, MSF supported Madagascar’s Ministry of Health to tackle an outbreak of pneumonic plague. Madagascar, home to nearly 25 million people, is the world’s fourth largest island and home to some of the most unique wildlife on earth. But because of its location in the Indian Ocean south east of Mozambique Madagascar is often prone to cyclones and flooding. Médecins Sans Frontières/Doctors Without Borders (MSF) has been working in Madagascar since 1987, responding to natural disasters and providing healthcare for people who would otherwise be out of reach. Since being plunged into economic uncertainty in 2009, we have been working in the country to fill in healthcare gaps. Although plague is endemic in Madagascar, the 2017 outbreak was exceptional in that it was of the deadlier pneumonic form, which is transmitted from human to human, rather than the more common bubonic form, which is transmitted by small mammals. Between August and early December, over 2,400 people caught the disease and 209 died from it. The port city Tamatave (also known as Toamasina), on the eastern coast of Madagascar, had the largest concentration of pneumonic plague cases after the capital, Antananarivo. In October, MSF helped set up and manage the plague triage and treatment centre. The team focused on boosting hygiene and infection control measures in and around the centre, training medical staff, conducting health promotion activities in the community, and improving patient triage systems. 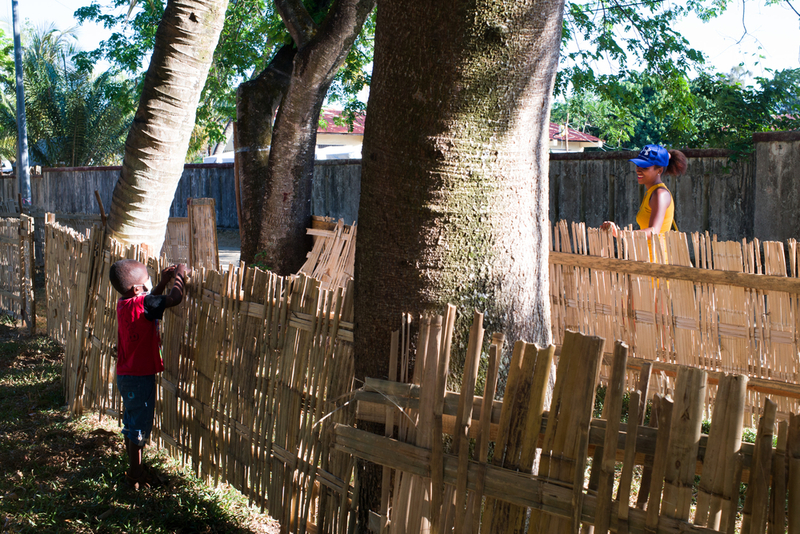 By November, the outbreak was under control and MSF began to wind down its activities in Tamatave. The team remained for a few weeks to conduct an evaluation of plague-related health threats around Antananarivo and also reinforced the triage and waste management systems in the island’s only specialised plague treatment centre, the Centre Hospitalier Anti-Peste à Ambohimiandra, in Antananarivo. 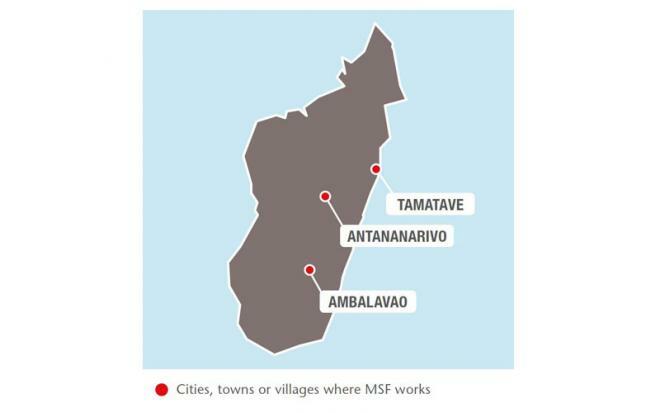 In Ambalavao, Haute Matsiatra region, MSF set up a plague triage and treatment centre to improve infection prevention measures and waste management. To support the Ministry of Health’s response to future outbreaks, the team also organised awareness-raising activities in the community.